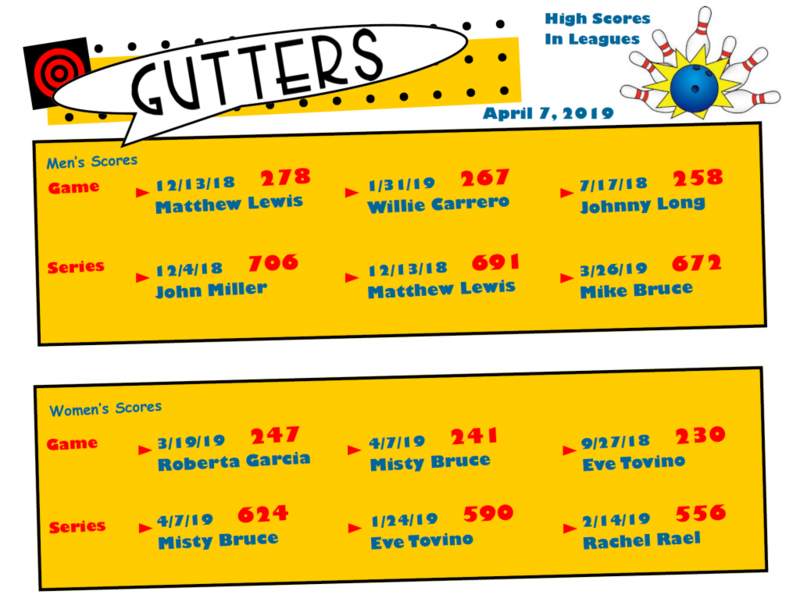 Bowling leagues are rockin’ and rollin’ at Gutters! Here are the current top scores out of all the leagues so far! Ready to get in on the fun? Email leagues@taosbowling.com for more info or to sign up. Current Leagues, sign up here to get Standing Sheets! Official sign ups are at the meetings, prior to the start of leagues. Please show up to the meeting of the league you would like to join! Click on the question mark for more details and information about each league. Teams of 2, 1 adult over 18 + 1 youth under 16. Any combo of adult/youth is acceptable. It could be parent/child, grandparent/grandchild, older/younger siblings, aunt uncles/nephews nieces, mentors/mentorees. The league will form this summer once school lets out! Any mix of two bowlers per team, sweethearts or buddies. This is a fun and fast paced league. Any mix of men or women. This league is USBC sanctioned and all bowlers must be a member of the USBC. The number of weeks will be determined by voting at the sign up meeting. A fun mixed league, slightly loose on the rules, great for beginners to intermediate. Any mix of men or women. 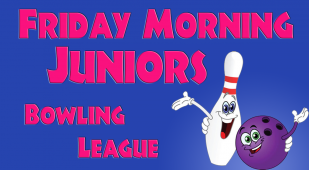 This is our most competitive league and is USBC sanctioned. All bowlers must be a member of the USBC. 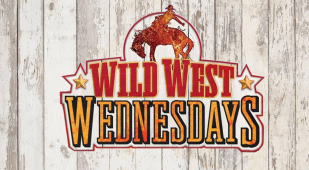 The number of weeks will be determined by voting at the sign up meeting. Junior bowling league has no bumpers or delivery ramps. USBC certified coaching is available for Junior bowlers at league, private coaching can be arranged. High School bowling league. USBC certified coaching is available for Junior bowlers at league, private coaching can be arranged. 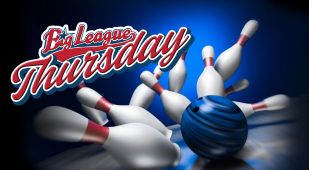 Join us for our first run of High School leagues and get a head start on the competition, the next run of High School league will be USBC sanctioned and for scholarships! *All info and prices are subject to changes. Taos Bowling Leagues is a non-profit organization managed by Misty Bruce. We are currently in the process of applying for our 501(3)(c) status. 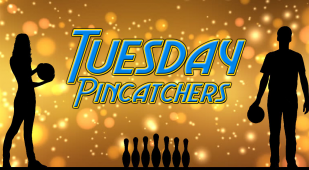 Taos Bowling Leagues is working in conjunction with Gutters Bowling Alley to develop a variety of bowling leagues and tournaments in Taos, NM. 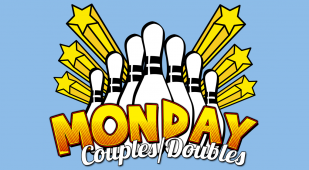 It is our goal to provide a fun and respectful environment for our bowlers to improve their game, while following the official rules as outlined by the US Bowling Congress (USBC). The current rulebook can be found here. It is also our goal to create excitement about bowling for Taos’ youth. 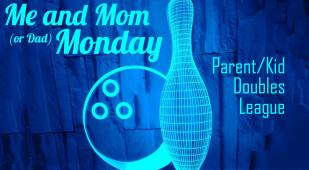 Bowling is a lifetime sport, so it is very important to us to get the kids interested. Misty is taking USBC coaching classes in order to give kids the best tools to learn and progress. If you are interested in becoming a coach or sponsoring a junior bowler, please do not hesitate to contact us!